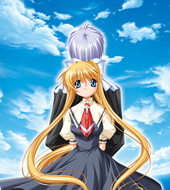 Key is a Japanese visual novel studio which formed on July 21, 1998 as a brand under the publisher Visual Art's. 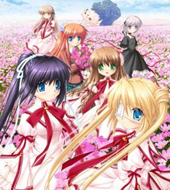 Key released their debut visual novel Kanon in June 1999, which combined an elaborate storyline, an up-to-date anime-style drawing style, and a musical score which helped to set the mood for the game. 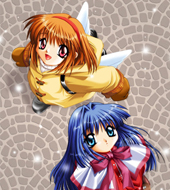 Key's second game Air released in September 2000 had a similar if not more complex storyline to Kanon and a more thorough gameplay. 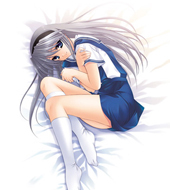 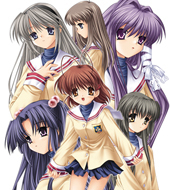 Both Kanon and Air were originally produced as adult games, but Key broke this trend with their third title Clannad which was released in April 2004 for all ages. 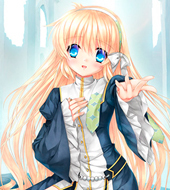 Key has worked in the past with Interchannel and Prototype for the consumer port releases of the brand's games. 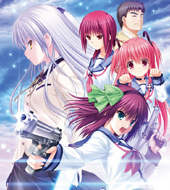 Key collaborated with ASCII Media Works' Dengeki G's Magazine to produce the mixed media project Angel Beats!, which was produced into an anime TV series in 2010. 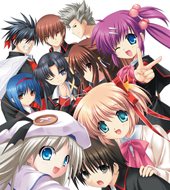 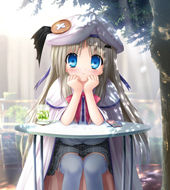 The brand's ninth game Rewrite was released in June 2011, and a fan disc for the game titled Rewrite Harvest festa! 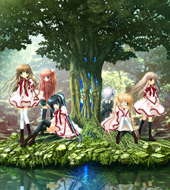 was released in July 2012. 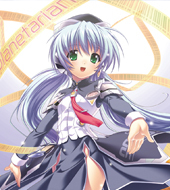 The first volume in the six-part Angel Beats! 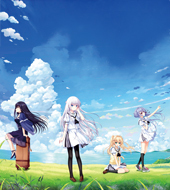 episodic visual novel has been announced.